Within the talks there will be two main sides, each with reportedly 15 delegates. On one side of the table will be the Syrian Government of Bashar al-Assad, represented by their Foreign Minister Walid al-Moallem, as well as other supporters. On the other side will be the Higher Negotiating Committee (HNC). This Saudi backed group is made up of the National Coalition of Syrian Revolution and Opposition Forces, the successor to the failed Syrian National Council, as well as civil society leaders. The HNC delegation will reportedly be headed by Riyad Hijab a former prime minster who defected to the opposition camp, however Mohammed Alloush of the Islamist rebel group ‘Jaish al-Islam’ will likely be the chief negotiator. 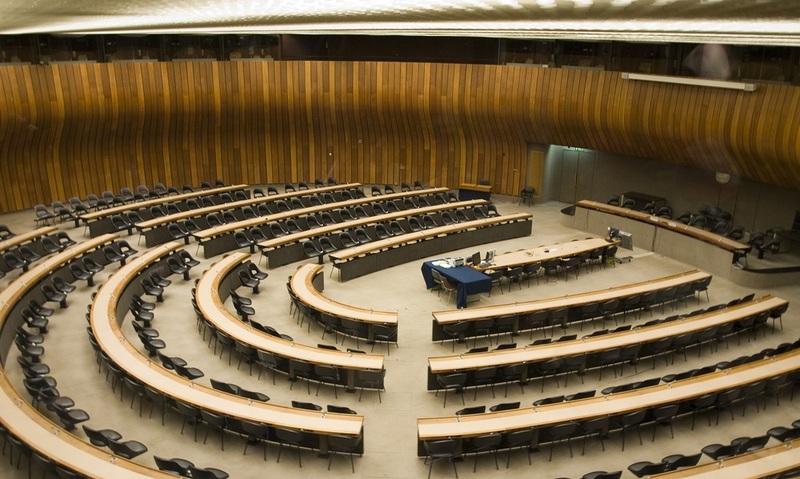 The Geneva 3 talks themselves are envisaged to be conducted regularly across of a period of several months. Following an agreement, a transitional government will be hopefully formed, which can then draft a new constitution and conduct elections within 18 months. Despite these talks claiming to represent the major warring parties in Syria, they have omitted several large groups including the Kurdish PYD, as well as ISIS and Jabhat al-Nusra. While the latter two are not included as they have no desire to take part in diplomacy, the omission of the PYD was a major sticking point in the lead up to the talks. Russia supported their inclusion, while Turkey, fearful of legitimising Kurdish self-determination attempted to block their participation. Eventually Turkey won out, and the PYD, which controls around 15% of Syrian territory, and has been very successful in the fight against ISIS, will not attend the talks. As well, the groups representing the opposition could still prevent the talks from even starting. The HNC is concerned that Russia will attempt to create a third delegation representing rebel groups which support its favoured outcomes. It has reportedly asked for “clarification” on other parties attending the talks, and has threatened to boycott should their demands not be met. While the HNC may delay the start of these talks beyond this weekend, the next few weeks will show whether their participation – and perhaps a deal – is possible.